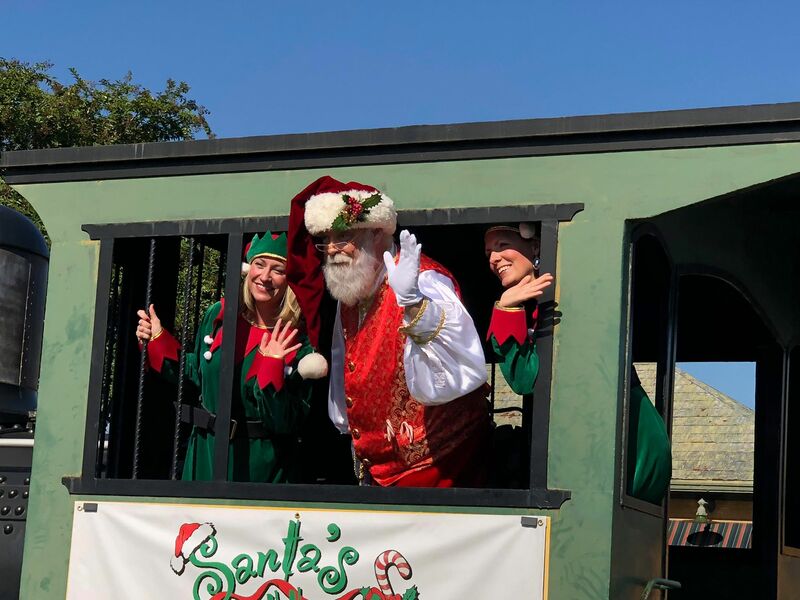 Santa&apos;s Village Finds a new Ho Ho Home! 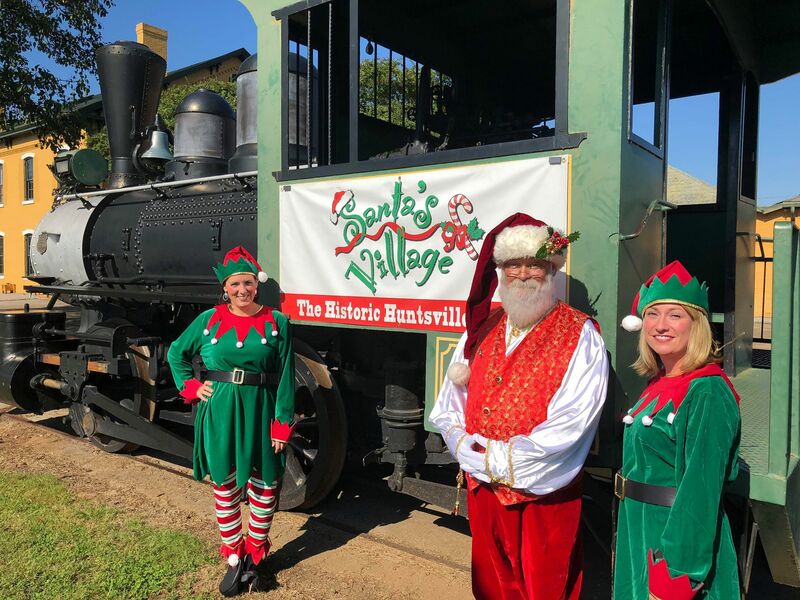 One of Huntsville&apos;s favorite Christmas traditions, Santa&apos;s Village will have a new home at the Huntsville Historic Depot. Opening November 23rd, guests will find all the magic of Santa&apos;s Village from before with even more to explore! There will be more open spaces for kids to be kids in a magical winter wonderland. 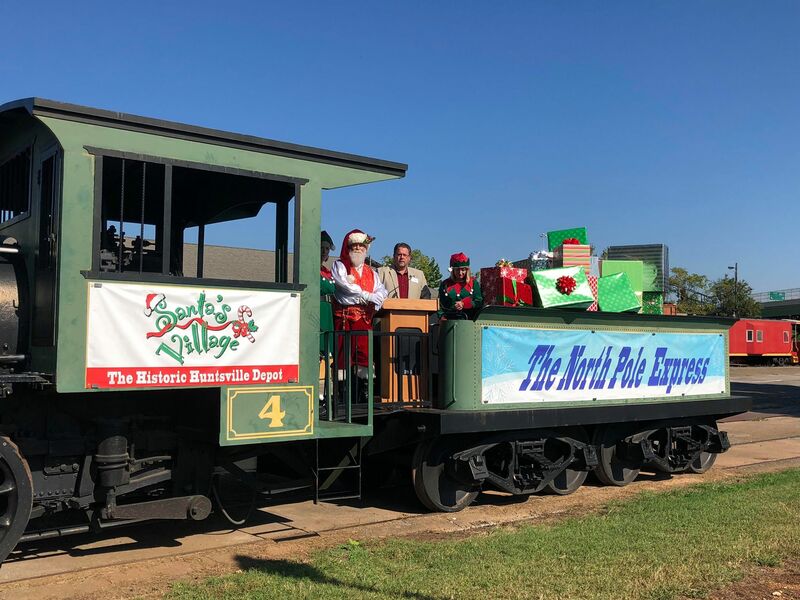 Along with the location moving to the Huntsville Historic Depot, they have incorporated trains with the North Pole Express! The train will be decked out in lights and programmed to music! Visitors can watch "snow" come down every 20 minutes even bigger and better than before. Don&apos;t forget to see the Jolly old elf Santa! He&apos;ll be available to hear Christmas wishes and take photos each night from 5pm - 9pm until December 23rd. He then has to head to the North Pole to make those wishes come true. Favorites like costumed characters, Santa&apos;s reindeer, Mrs. Claus and her baked cookies will still be there. Also enjoy North Pole Crafts, mailing letters to Santa in case you want to remind him of your list, and the Tinsel Tunes stage are hits with the entire family. As you leave make sure to stop by Santa&apos;s gift shop to pick up some gifts for the upcoming holiday!